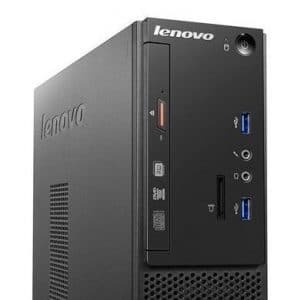 Franktronics is your local, authorized Lenovo re-seller. 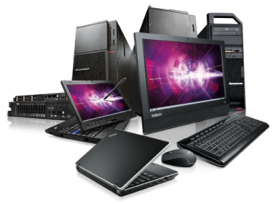 From Tablets, to Laptops, to high end Workstations, let Franktronics design a system to meet your needs. 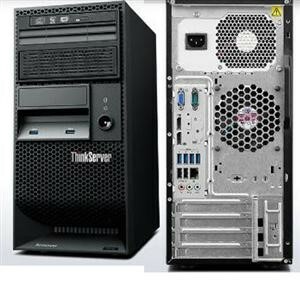 All of our new computers come with FREE SET UP and DATA TRANSFER. Contact Franktronics for details and options.